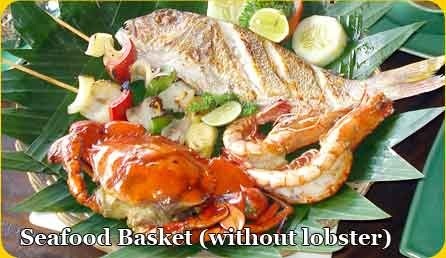 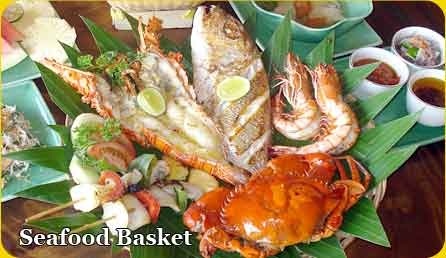 Kedonganan bay or jimbaran bay is the most interesting place for people who would like to enjoy fresh grilled seafood under beautiful panorama of sunset. 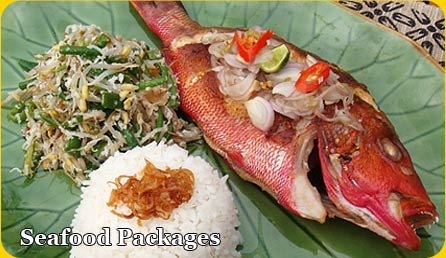 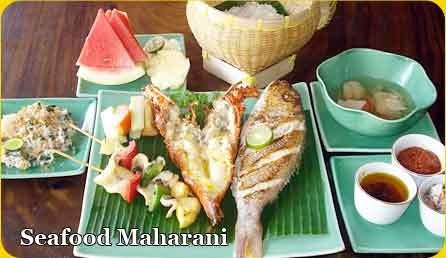 Being a part of legendarily indian ocean Jimbaran bay offering you a complete activities of seafood products, by 10 minute drive to the international Ngurah Rai airport makes Kedonganan and Jimbaran bay different than others. 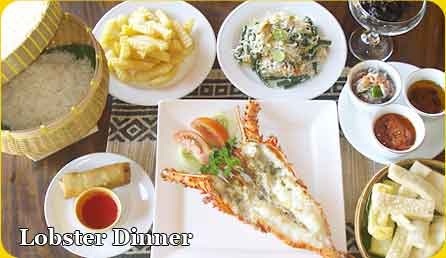 By the new system and management from the local government, seafood restaurant in Kedonganan bay present with more luxury and memorable. 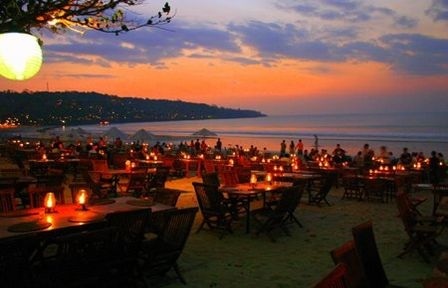 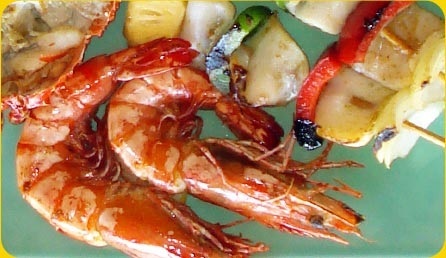 Jimbaran Bay Ganesha cafe offers you the best service and delicious seafood in Kedonganan, serving Balinese menu, traditionally prepared and locally caught seafood and French Mediterranean dishes, Ganesha Cafe is perfectly located next to the beach, with some tables set up directly on the sand.